Sometimes infographics can be so smart and elegant, it makes your brain tingle. 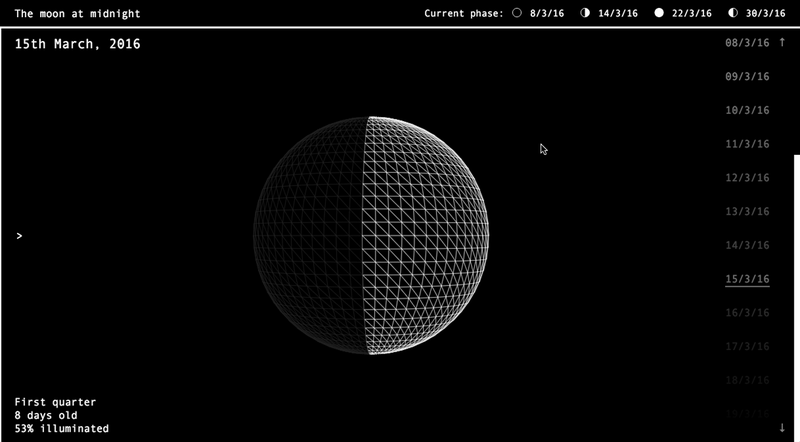 This lunar phase calculator did just that. 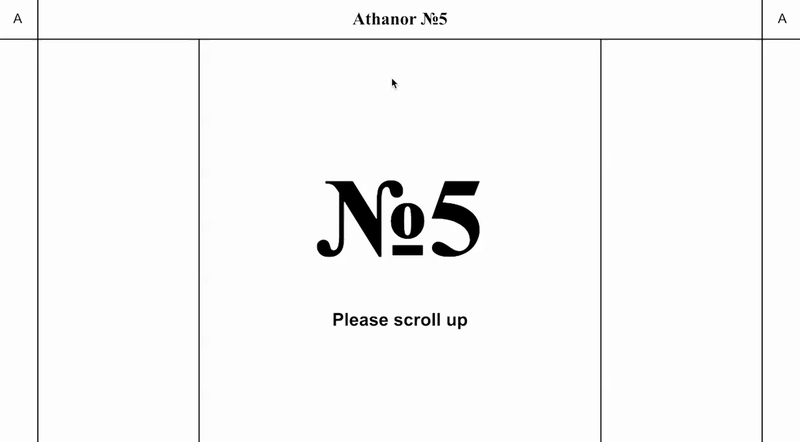 Minimalist design and non-conventional structure combine with great content for temporary online exhibition Athanor. 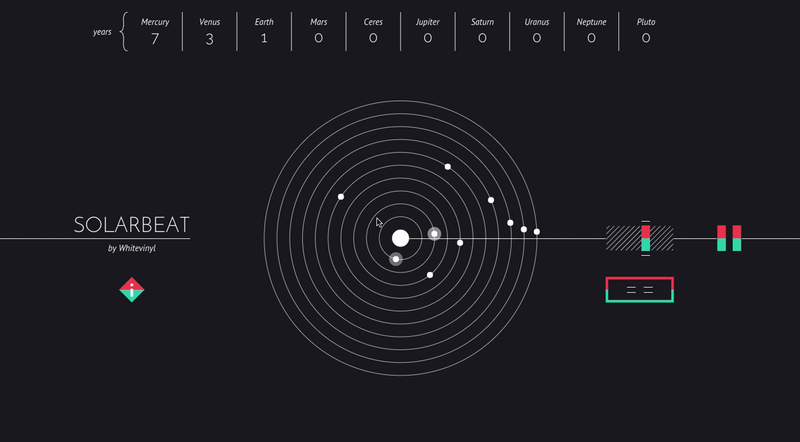 As the New Horizon spacecraft is due to fly by Pluto today, we thought we'd share this wonderful musical solar system web-toy. 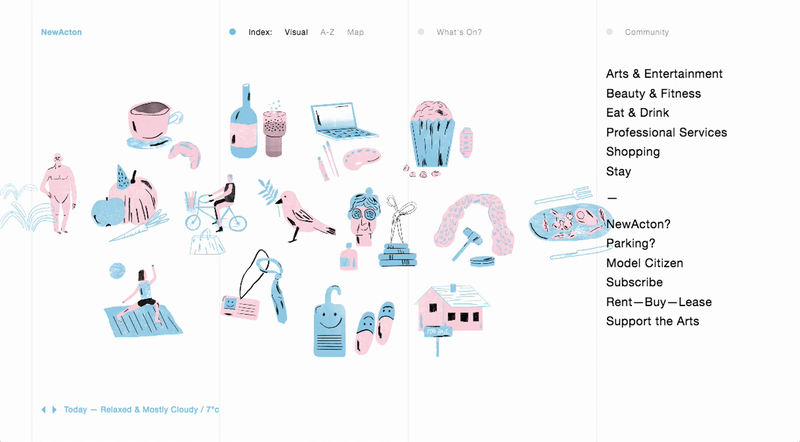 A visual directory for Canberra's arts and cultural precinct. The site uses a dynamic, weather driven colour palette to reflect the mood of the precinct in the website itself. 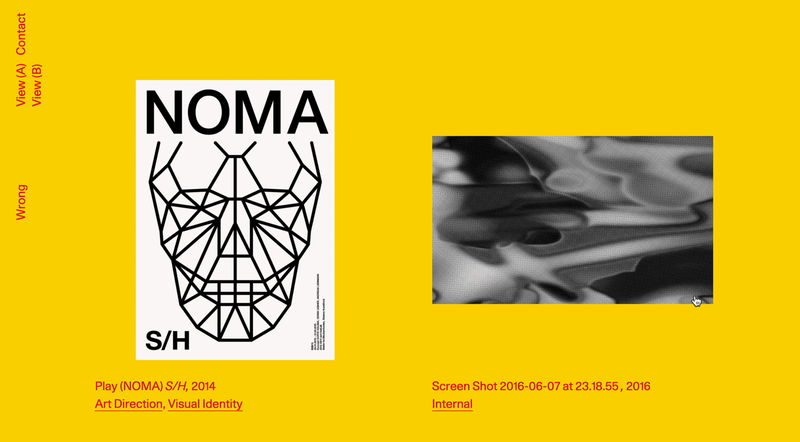 A very modest and beautifully crafted portfolio.